Website Reorganized + Where's the List of Clubs? You may have noticed a slight reorganization of some items in this website. The Useful Handouts from PTA Meetings are now contained within Events>Past Meetings. You'll see links to handouts from each speaker who offered them. 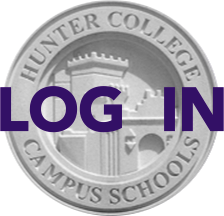 The former Resources menu item is now called HCHS, as most all the items are from the school's website, including links to Counseling, Sports, Tutoring and other School activities and services. The list of Clubs published in the November Hilites, by the way, was inadvertently truncated. The full list can be found on this site under HCHS>Sports & Clubs.